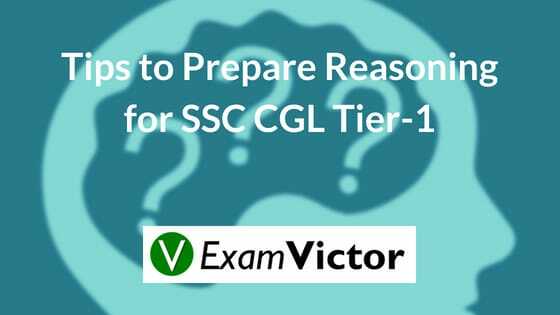 You might be aware of the fact that Reasoning is a comparatively time-consuming section of SSC CGL Tier-1 Exam. So, here are some tips and strategies that will help you to solve this section easily and in less time. 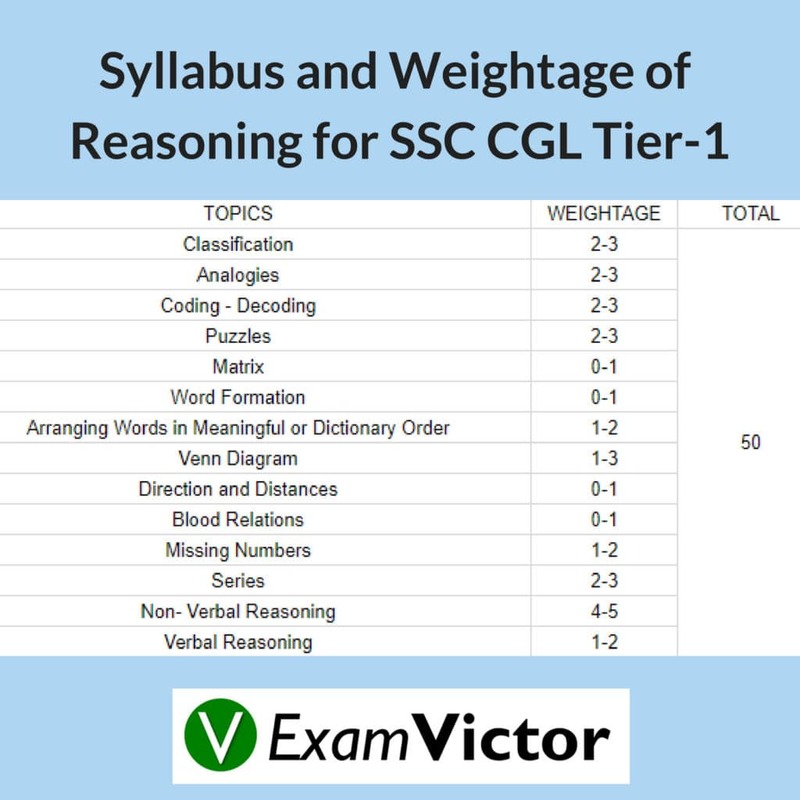 Here, in the picture, we have provided you with all the required information which will help you prepare Reasoning for SSC CGL Tier-1 wisely. So, we suggest you prepare these topics properly by attempting test papers. Also, take up quiz sessions to practice and score better. In this blog post, we have given a helpful and achievable plan for Reasoning by providing marks distribution of particular topics in a table & suggesting tips and techniques to prepare efficiently. If you liked this post and want to know more about our SSC CGL Course then please click on the link given below.